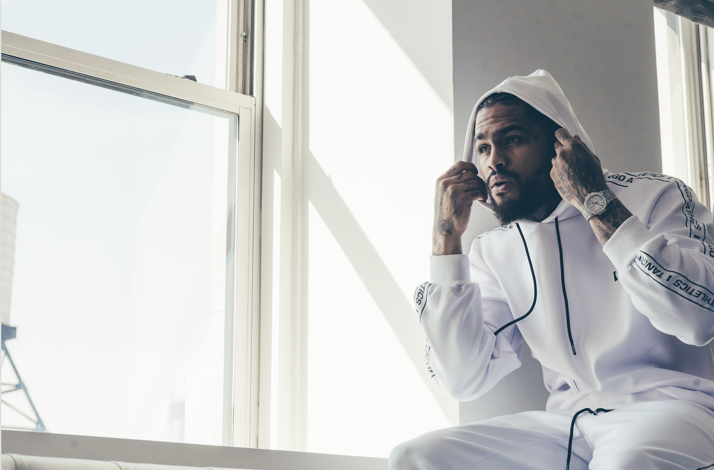 United Talent Agency (UTA) is proud to announce it now represents the Harlem-based MC and rapper Dave East in all areas. The leading global talent and entertainment company, UTA, will represent the rising artist worldwide. Most notably recognized for his 2014 mixtape “Black Rose,” Dave East has quickly made a name for himself with major players in the rap space. His debut mixtape released in 2011, and the next year brought on four more. His last album from 2012 “GEMINI” caught the attention of Nas, who signed him to his label, Mass Appeal Records, in 2013. Recently, East joined the major label Def Jam. Ahead of the signing, he garnered the coveted position of having two projects debuting at number one across all genres on iTunes. These tracks, “Paranoia: A True Story” and “Paranoia 2” hit the charts after his “Perfect” single with Chris Brown. Additionally, his record “Wrote My Way Out” with Lin Manuel Miranda and Nas went Gold last month. His latest collaboration titled, “NYCHA,” also features Nas and is part of the soundtrack for the new Netflix documentary, Rapture.